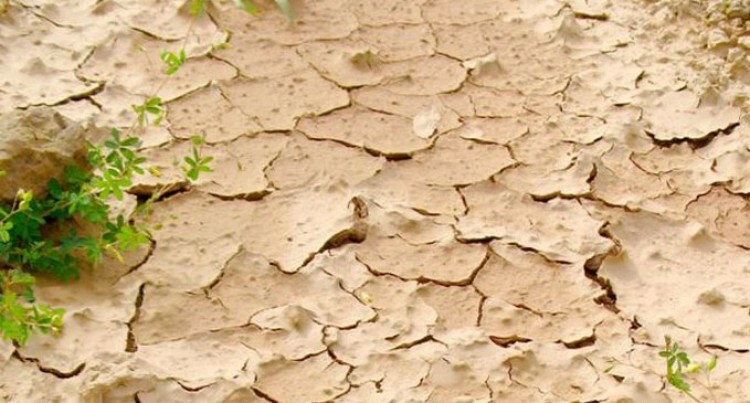 The United Nations says the looming El Nino threat could impact on more than four million people in the Pacific. The UN’s Resident Co-ordinator, Osnat Lubrani, says communities and governments need to prepare now for the extreme weather changes El Niño usually triggers. Over the coming months, countries on the equator can expect more rain, flooding and higher sea levels, presenting challenges for low-lying atolls already feeling the impacts of climate change. Mr Lubrani says the more populous countries of the Pacific south west will see conditions get drier from now – although some are already in the grip of severe drought. The Pacific’s head of the United Nations Office for the Co-ordination of Humanitarian Affairs, Sune Gudnitz, says as many as 4.1 million people are at risk from water shortages, food insecurity and disease.